For many people, one of the best ways to get some point A to point B is to take a road trip. 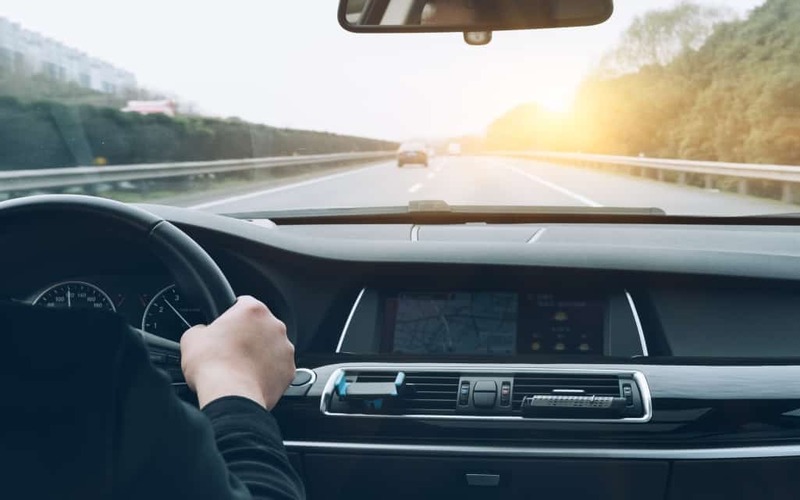 Not only can driving to your intended destination likely save you some money, but it can also be a great way for you to get to know the people you’re driving with and see all the sights of the area along the way. But in some cases, your road trip might just be a party for one. In situations such as this, it’s important that you know what you should do in order to keep yourself safe during your travels. To show you how this can be done, here are three ways you can stay safe on a solo road trip. When you’re going on a road trip with one or more other people, you can usually share the load of driving. But when you’re all by yourself, everything is solely your responsibility. Because of this, Janice Waugh, a contributor to Solo Traveler, shares that it’s vital that you know what your limits are for how much driving you can handle in one sitting. If you try to push yourself too far, you might wind up putting yourself and others on the road in danger of a car accident due to you driving distracted or driving drowsy. So before you plan to be on the road for 12 hours straight, make sure you’re not writing checks that your body can’t cash. Taking a solo road trip means that if any type of emergency arises while you’re on the road, it’s going to be completely up to you to make sure you make it through to the other side of the problem. Because of this, it’s going to be supremely helpful to you if you have an emergency kit that can help you out in a variety of sticky situations. According to Melissa Popp, a contributor to Trip Savvy, your emergency supplies should include things like a first-aid kit, extra food and water, blankets, a flashlight, extra chargers and more. Other than getting into a car accident, one of the worst things that can happen to you on a road trip is having your car broken into or your belongings stolen. To help you protect yourself against this, Alexis Flippin, a contributor to AARP, recommends that you keep your valuables separate when storing them in your car. If you can’t take them with you for whatever reason, don’t keep them all in the same place so that they can all easily be stolen in no time at all. If you’re considering going on a road trip by yourself, use the tips mentioned above to help you be safe on your journey.